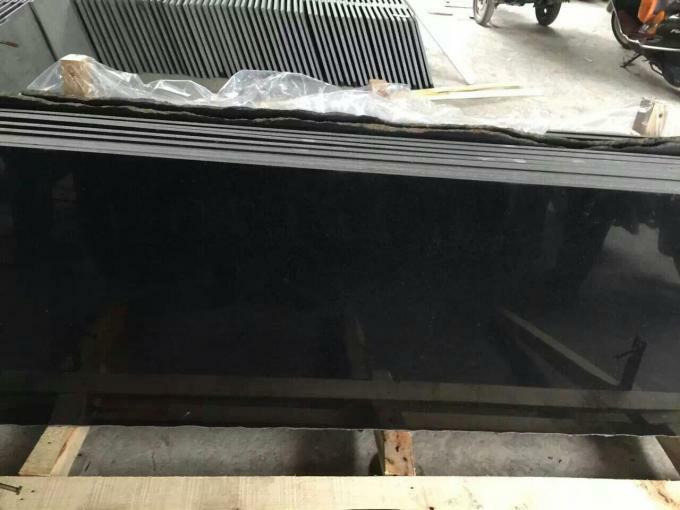 Fuding Black also known as basalt, because it is produced in Fujian province Fuding Bai Lin Fuding town, the Taimu Mountain West foot of the mountain is called Fuding Black. 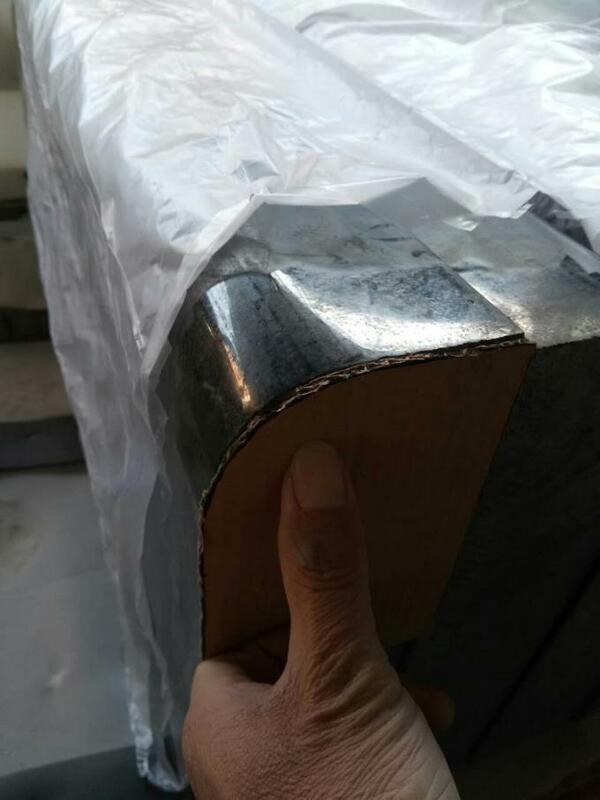 Fuding Black "is a low-radiation, environmentally friendly products, and high quality, moderate price. 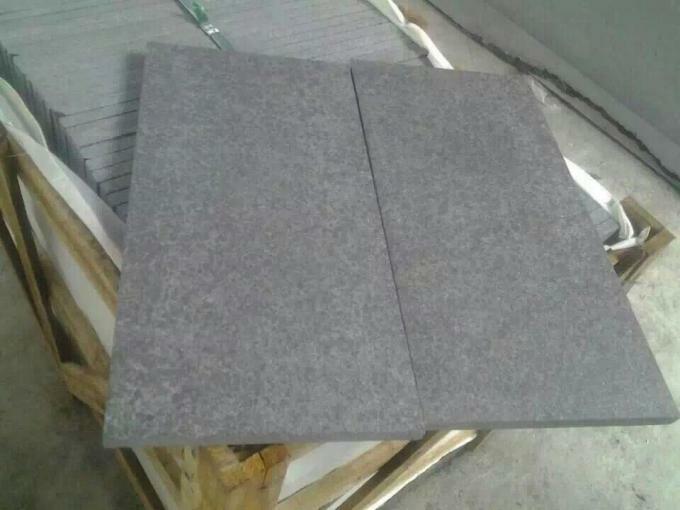 Fujian Fuding Bai Lin Fuding mountain basalt storage capacity of 500 million cubic meters, the bare surface of the ore, black ink, color dignified elegance, is a rare high-grade building plate, one of the national construction stone base, the State Council Building Materials Directorate named "Fuding Black." 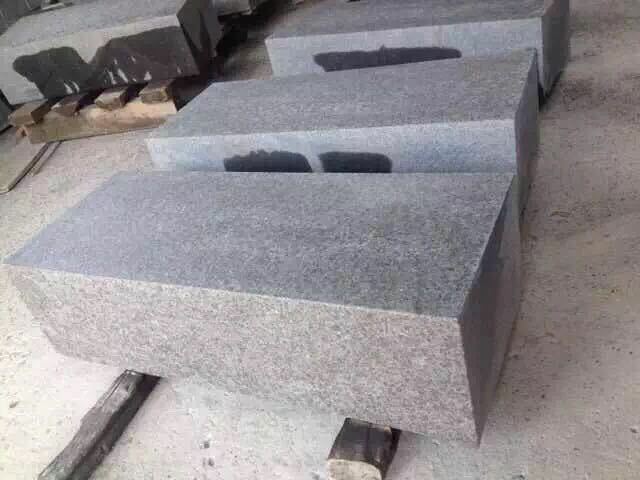 Basalt is a kind of basal spray rock, its chemical composition is similar to FAI long Rock or diabase, SiO2 content changes between 45%~52%, K2O+NA2O content is slightly higher than intrusive rock, CaO, Fe2o3+feo, MgO content is slightly lower than intrusive rock. 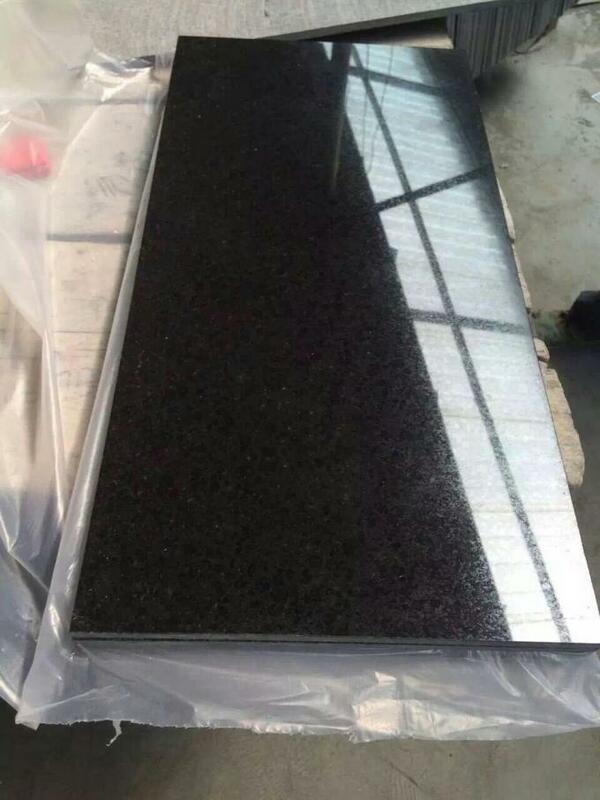 The mineral composition mainly consists of the base long Shi stone, the secondary minerals have olivine, hornblende and Black mica, and so on, the rocks are dark color, generally is dark, sometimes gray green and dark purple and so on. 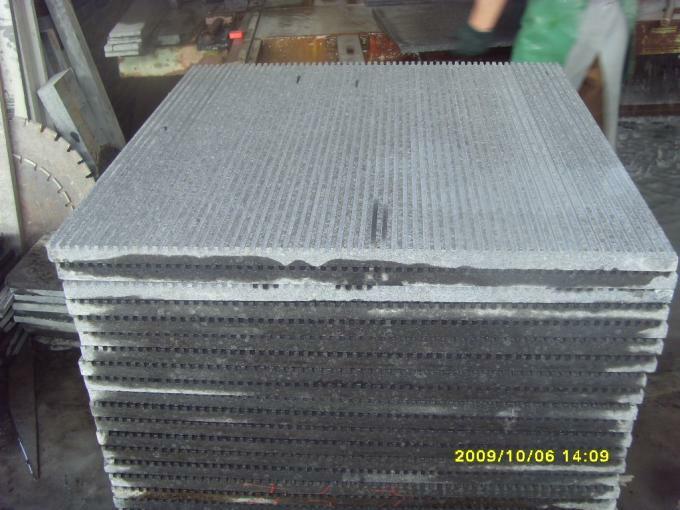 It is a plaque-like structure. Stomatal tectonics and almond structure are common. 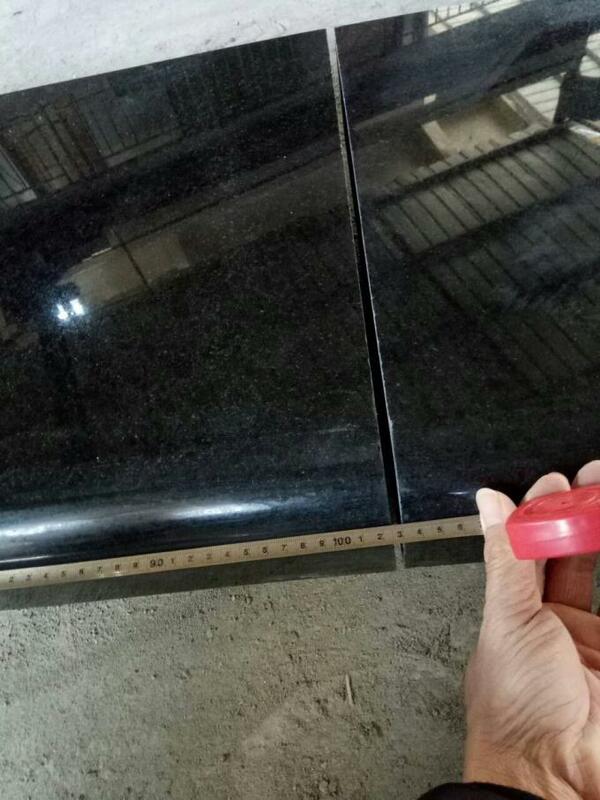 The density of the basalt is 2.8~3.3g/cm3, the compressive strength of the dense is very high, it can be up to 300MPa, sometimes higher, and the strength decreases when there is glass and pores. 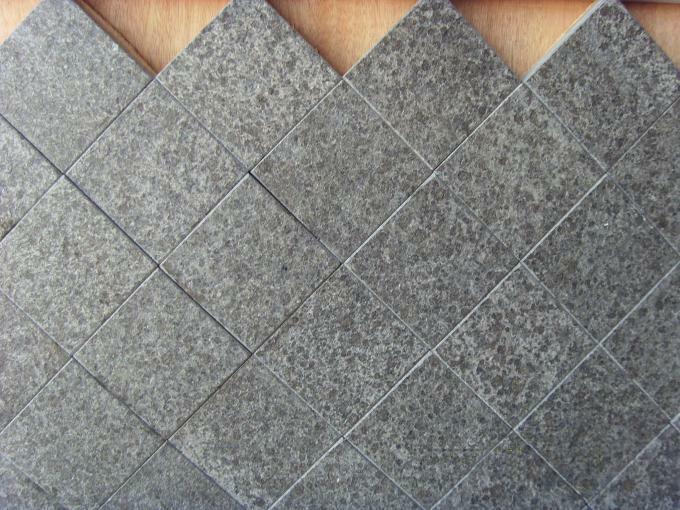 Basalt durability is very high, joints are many, and the joint surface is more pentagon or hexagonal, forming a column joint. 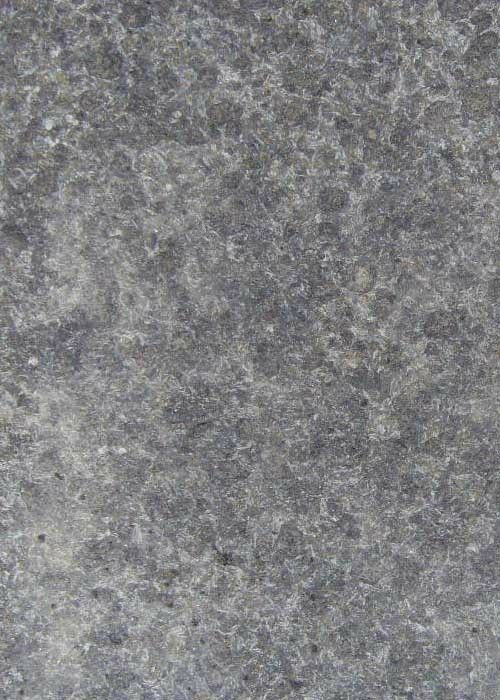 Brittle, it is not easy to take large pieces of stone, because the pores and almond structure is common, although the basalt surface is widely distributed, but can be used as decorative stone is not many.